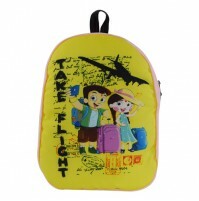 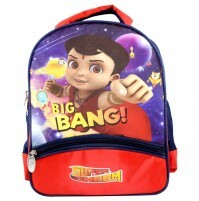 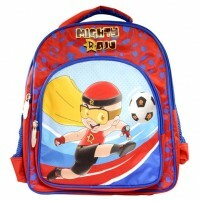 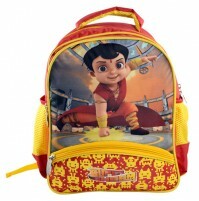 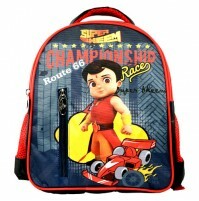 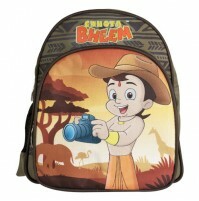 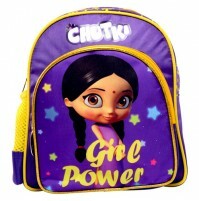 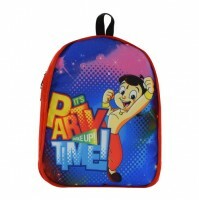 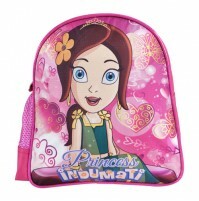 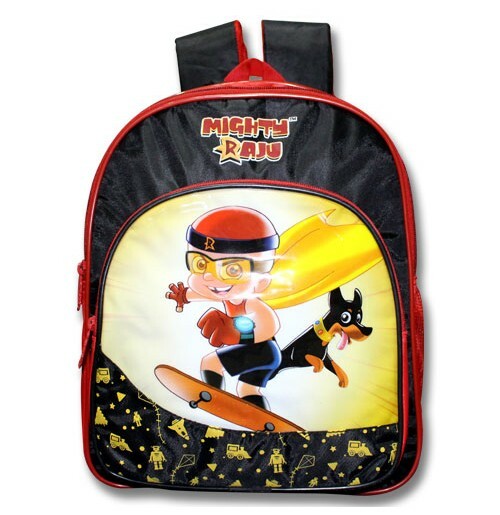 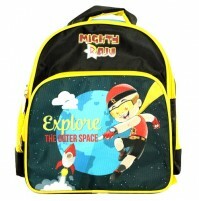 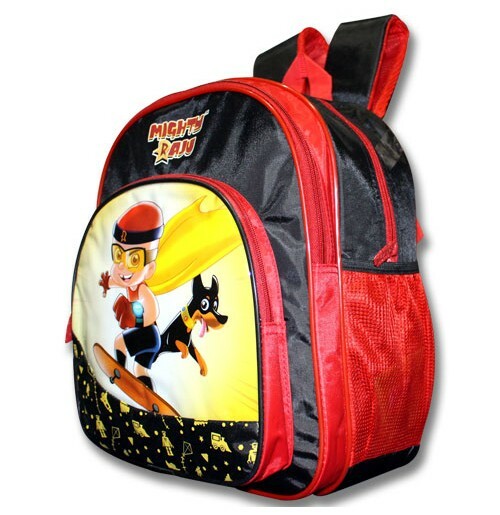 It is a Cute and lovely bag for your kids with Chhota Bheem tag. 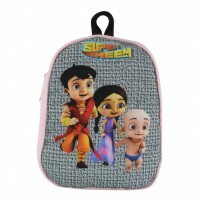 Perfect for ages 2 years and above kids. 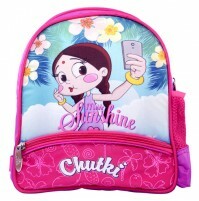 This bag has couple of compartments with zipper closure for easy and secure access to your belongings and a side mesh pocket/pouch pocket to keep small necessities organized. 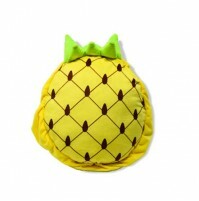 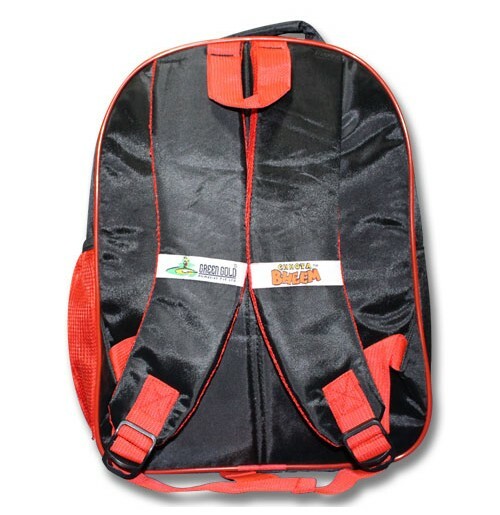 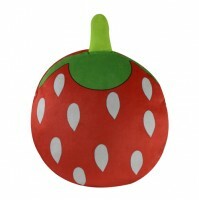 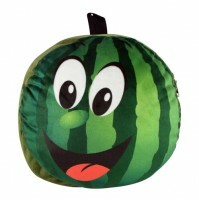 The padded shoulder straps are also adjustable, making them comfy for little shoulders.